nithya ram is a popular film and tv serial artist, her latest serial is nandini. leading kannada gec udaya television started the epic serial nandini. nithya playing an important role in this serial. 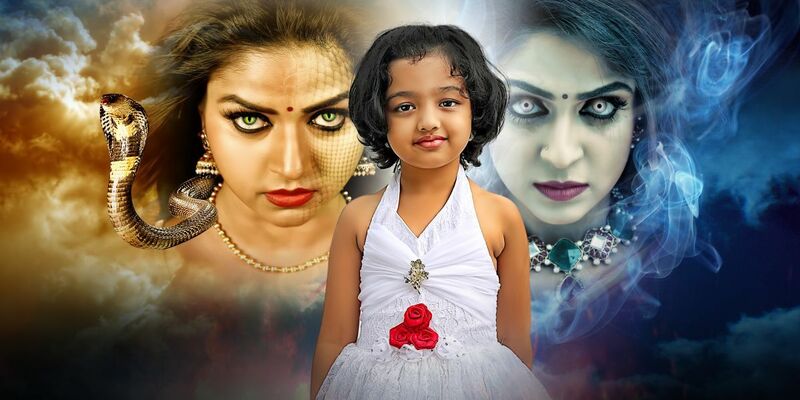 udaya tv airing nandhini horror television serial every monday to friday at 8.30 p.m. we have updated the launch date, telecast time, cast and crew etc of this tv serial. malavika is another actress appearing in this mega serial. nithya is doing an important character in this bilingual series. tamil director/producer sunder c is behind this mega budget show. Nithya Ram started her mini screen career through Benkiyalli Aralida Hoovu, which aired on zee kannada channel. later she appeared in Karpoorada Gombe, Rajkumar (both aired on star suvarna channel). Amma Naa Kodala is a telugu serial by nithya, zee telugu channel showing the same. Eradu Kanasu is another kannada serial, kasturi tv is airing this. Nithya played an important role in Muddu Manase film. She also appeared in some popular tamil tv serials. Nithya raam got a career best character through the serial nandini. sun network airing nandhini in 4 channels. which started on 23rd January 2017 through sun tv, surya tv, gemini tv and udaya tv. Vijayakumar, Nithya Raam, Malavika, Ramesh Pandit, Malavika Wales Gayathri Jayaram, Narasinha Raju, Baal singh are the actors appreas in nandini. we have published profile of some popular actress here. stay tuned for more kannadiga tv channel shows.